Transfer to the traditional house of Beni Izguen. Visit of Malika, sunset. Dinner and night. 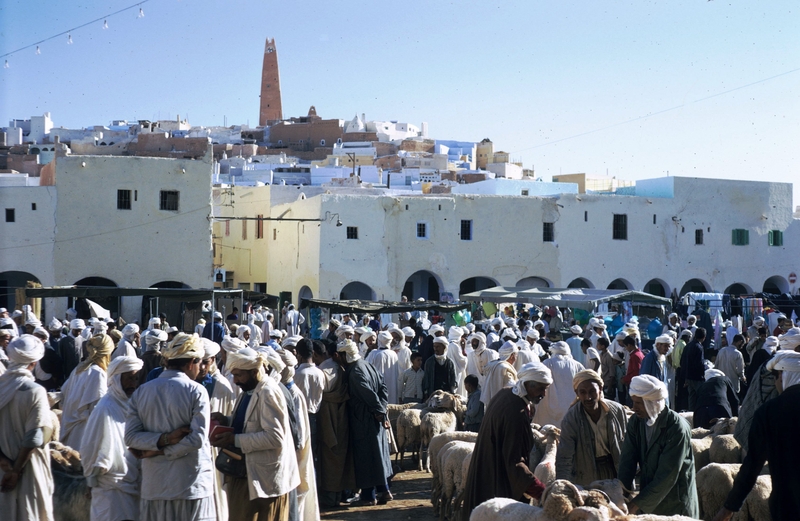 Visit of the market of Ghardaïa and the old town. Lunch, visit of the waters sharing system at the palm grove of Ghardaia. Dinner and night. Visit of El Atteuf, lunch. Visit of béni Isguen and its market. Dinner and night. Departure to mansourah, trip and picnic on the dunes. Return through ZELFANA, a return to Ghardaia, dinner and night.